Eger is a middle sized, very enjoyable historical city in North Hungary. Eger also famous about its wine making. Eger is situated 128km from Budapest in East direction. 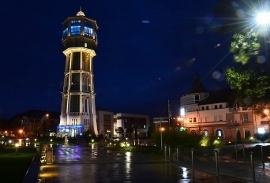 Eger has a nice spa, nice parks, a famous district with wine cellars (Szepasszonyvolgy). 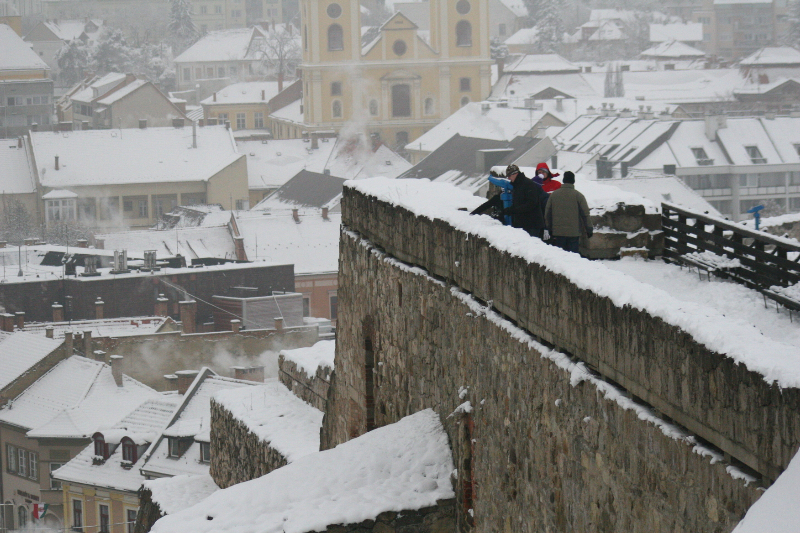 The city has a famous fortress where the small Hungarian team stopped the Turkish invasion in the 16th century. Eger has lots of Museums, nice inner city with all kinds of fair, nice special cakes, a university, and very nice atmosphere. The surrounding hill area is beautiful. Very nice hills, forest, waterfalls, valleys can be find there. The area is a popular target for hikers. 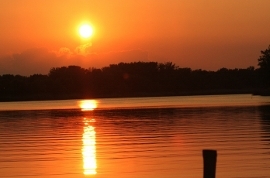 The most famous places near are Lillafured, Szilvasvarad, Noszvaj, Felsotarkany, Cserepfalu. There are several spas can be found very near to Eger, perhaps Egerszalok is the most famous with it’s salt cliff, Demjen, Bogacs and Mezokovesd are also very close. The surrounding Bukk hills a natural reserve and beautiful with its main plateau. The area is also very popular in winter time or spending the New Years eve there. 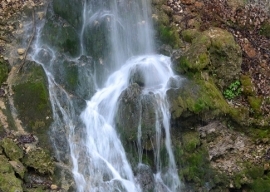 In Szalajka valley at Szilvasvarad a very nice spring, lake and a waterfall can be found, with several caves around. In Noszvaj interesting cave houses and the DelaMotte Castle can be found. Eger’s famous wine is the Egri Bikaver (Eger Bull’s Blood). 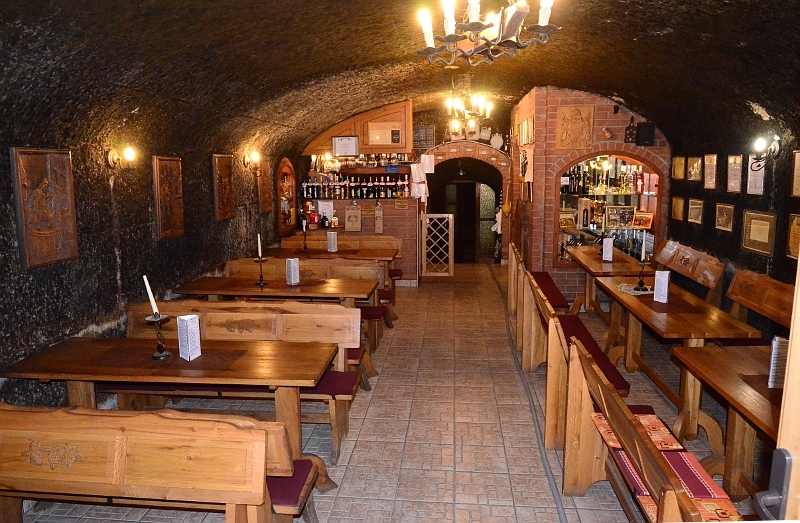 In Szepasszony valley the visitors can check the offerings of several wine cellars. All kinds of wines can be bought, and taste here. 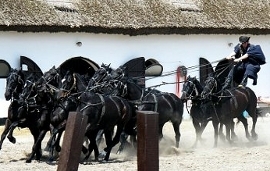 The city is one of the top tourist targets in Hungary. What to do and see here? I would list some of the programs I would happily participate. First check the inner city, the city has a very nice atmosphere. There are several nice buildings and parks can be found here, together with several historical buildings as well. Eger is not a huge city, the population of Eger is approximately 55-60,000 people. In Hungary though it is a bigger city, because Budapest is the first, biggest city with 1,7 million people (2,5 million with commuters), but the second Debrecen has app 205,000 inhabitants, and there are 6-7 other cities over 100,000 (Miskolc, Szeged, Pecs, Gyor, Nyiregyhaza, Kecskemet and perhaps Szekesfehervar). In the inner city of Eger they bake a very nice special Hungarian cake called Retes (Rétes). They bake it at the place where they sell it near the main square. They put different filling in it: sour cream, poppy, apple, etc. Sometimes need to wait for it because so many people likes it. It is worth to wait. The Eger Fortress is a must see attraction of Eger. 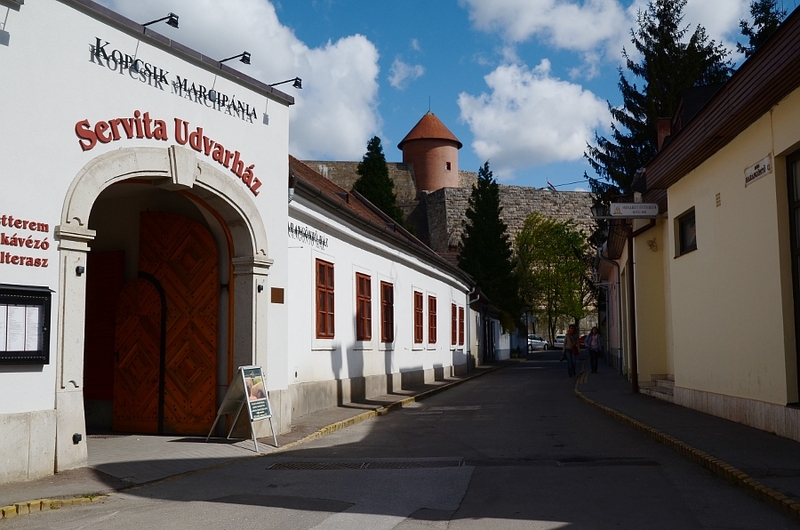 Most Hungarian people come for seeing the Fortress here(others comes for the very nice wines here). The Fortress has a rich and victorious history, which is there in all Hungarian history books, paintings, and in the film called Stars of Eger (Egri csillagok). The film shows how the small Eger defender team defend the city from the huge overpowered Turkish army in 1552. There are different numbers circulating how much Hungarian and Turkish people fought the battle, but seems approximately 2000 Hungarian defender faced approximately 35-40,000 Turkish attackers. After long battle, the Turkish left the area because of the coming Winter. 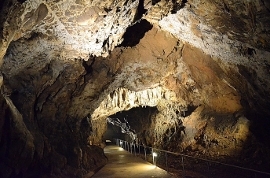 The fortress has many underground parts as well, which is partly can be visited usually. 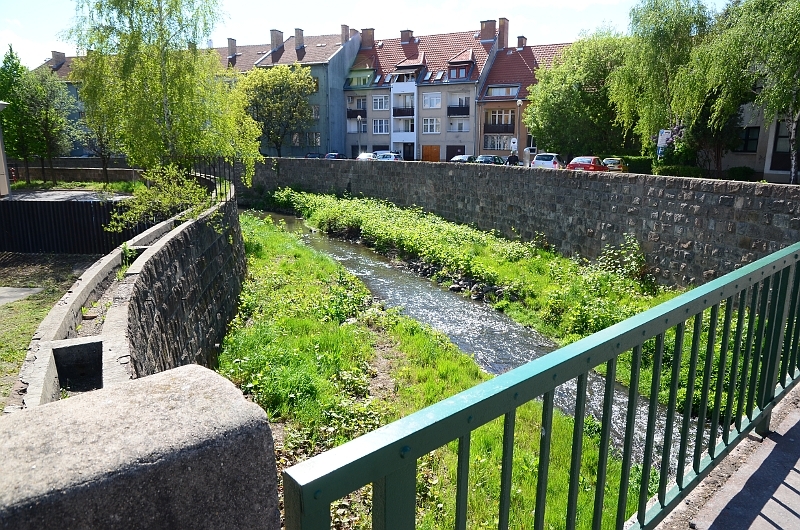 The Szepasszony valley is a different part of Eger outside of the city center. 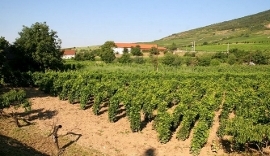 The Szepasszony valley can be find in a hilly wine-growing area in the Southwest border of the city. Here you can find many wineries and wine-cellars in a nice natural surrounding. Eger is not a traditional “Spa city”. What does it mean? Traditional spa cities are usually otherwise small settlements in Hungary without any other attraction except natural values. 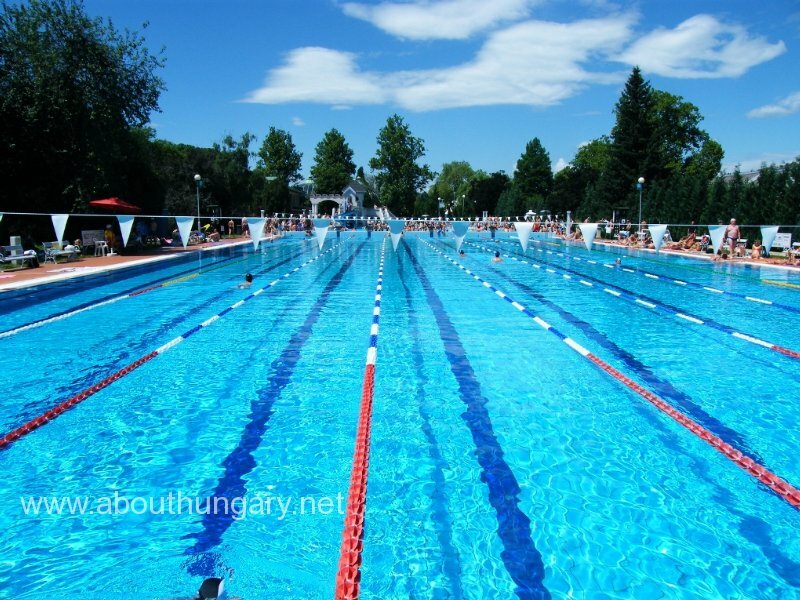 Most Hungarians doesn’t come to Eger because of the spa. Anyway Eger has a newly built, very nice spa. If you want to try it, it is there. It is behind a nice green park. 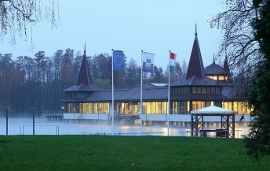 There are two other traditional thermal Spas nearby: Egerszalok and Demjen are 6 and 7 km-s from Eger. Both of them are very popular. Finally the Ottomans has occupied the city this is why the Minaret is there. It’s slim 40m height tower now is a trademark of the city. This Minaret is the most North still existing 17th century Turkish building. The Minaret can be visited, 97 stairs helps to make it to the top. 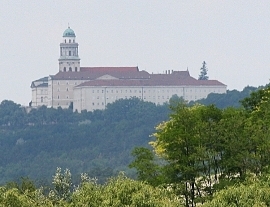 Location: Eger Knézich Károly u.1. Eger is famous about wine-making. Today the total wine making area here is 1000 hectare. One of the most famous wine in Eger is the Egri bikaver. (Egri bikavér) Literally translated bulls-blood. This is a red wine. Other interesting wines from this territory is the Egri Muskotaly, Egri siller and the Debroi harslevelu. There are many interesting festivals, and events held here during the year. There are many Museums to choose from, depending on your interest. There are approximately 60 restaurants in Eger. I list some of them below in case you don’t have an idea. Address: 3300 Eger, Kossuth Lajos u. 28. Address: 3300 Eger, Fazola Henrik utca 1. 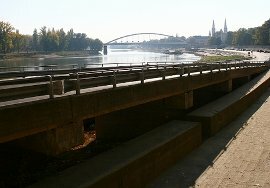 Address: 3300 Eger, Bródy Sándor u. 3. Address: 3300 Eger, Dózsa György tér 4. The apartmans and private accomodations are usually much cheaper than the hotels listed above. Not many places speak foreign languages though. Eger is near to the beautiful Bukk mountains, Szilvasvarad with its beautiful waterfall is one of the popular tourist target, Noszvaj with its cave houses is also very nice, Lillafured is a very nice place also little further, there are several spa cities nearby, Egerszalok with it’s salt rock, Demjen, and Mezokovesd with it’s famous traditional embroidery.